The latest clearomizer from Aspire features the acclaimed BVC Coils using the same technolgy as the Nautilus. meaning you get great technology for an affordable price. 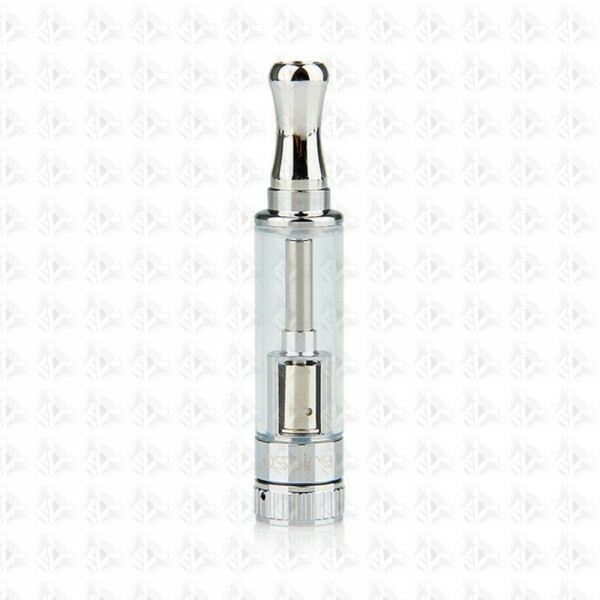 The K1 is a smaller capacity tank, but one that is both durable and performs very well.